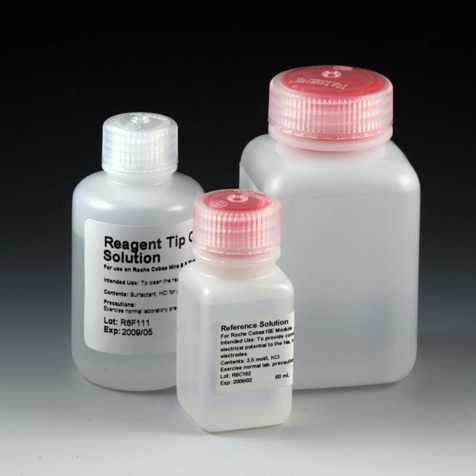 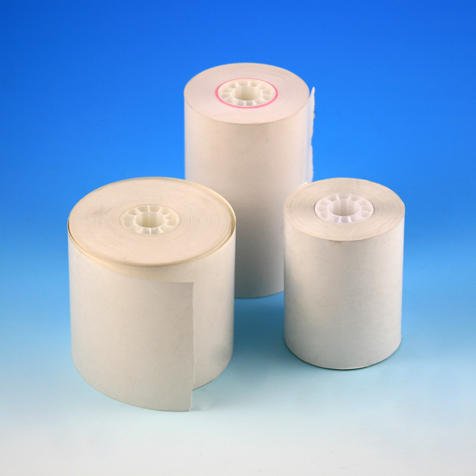 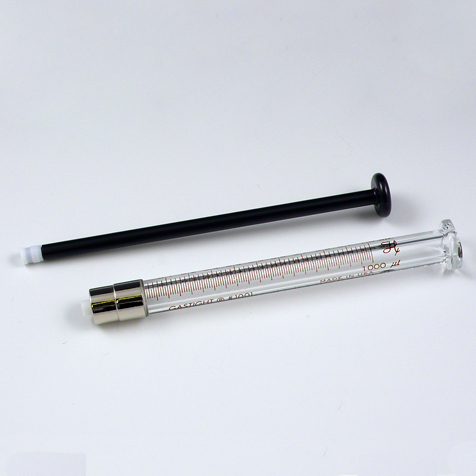 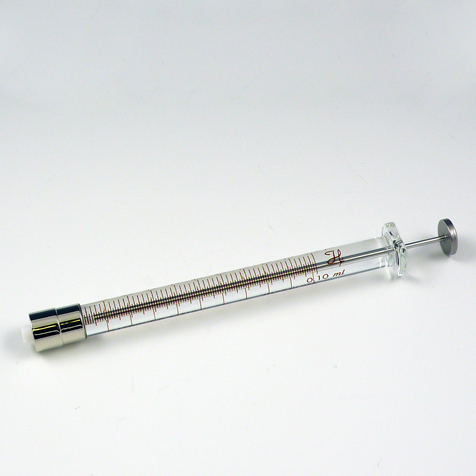 We are pleased to introduce these top quality consumables for use with popular Horiba® Pentra® 400 chemistry analyzers. 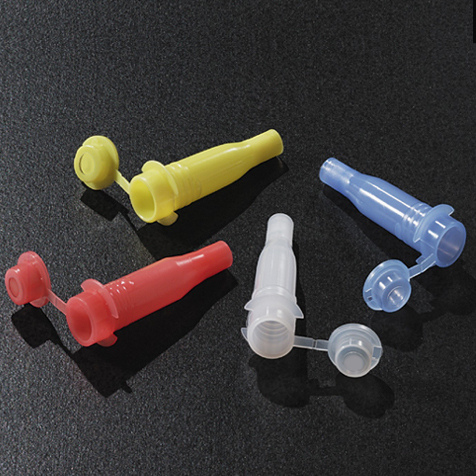 These racked cuvette segments are the only available alternative to the OEM cuvettes. 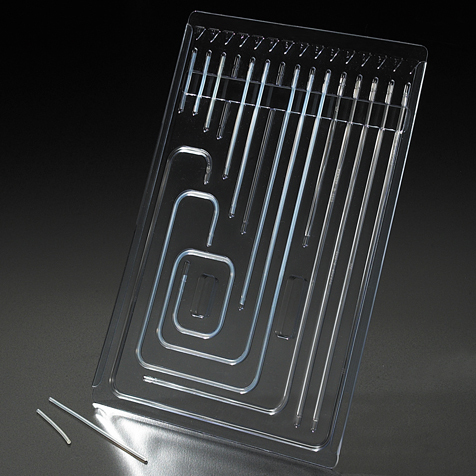 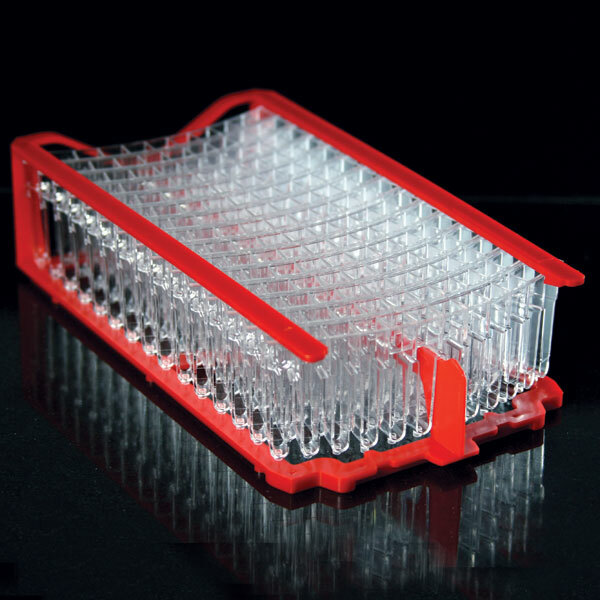 These cuvette segments are produced from polymethylmethacrylate (PMMA) and are offered 15/Rack, 450/Case.